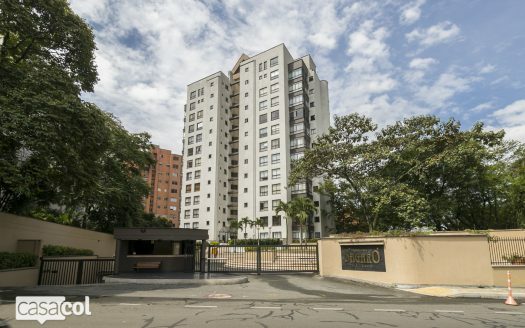 Juan Pablo Montoya Kallewaard is a real estate broker in Medellin Colombia. 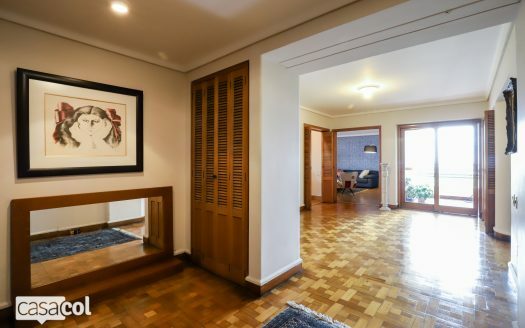 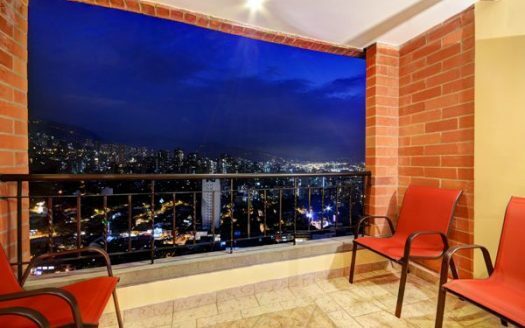 Juan Pablo is an expert at both selling Medellin property and acting as Medellin real estate buyer’s agent. 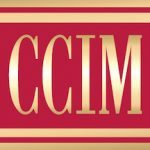 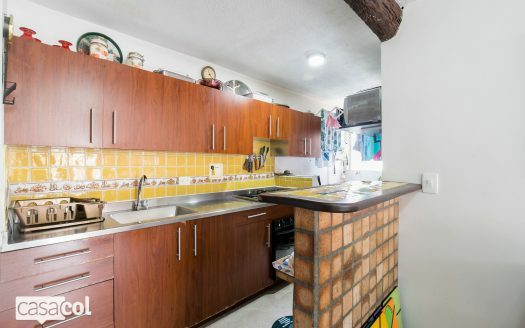 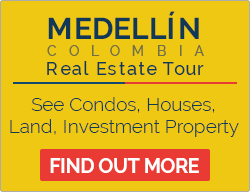 Juan Pablo is a native of Medellin so he has unique insight into property investment in Colombia. 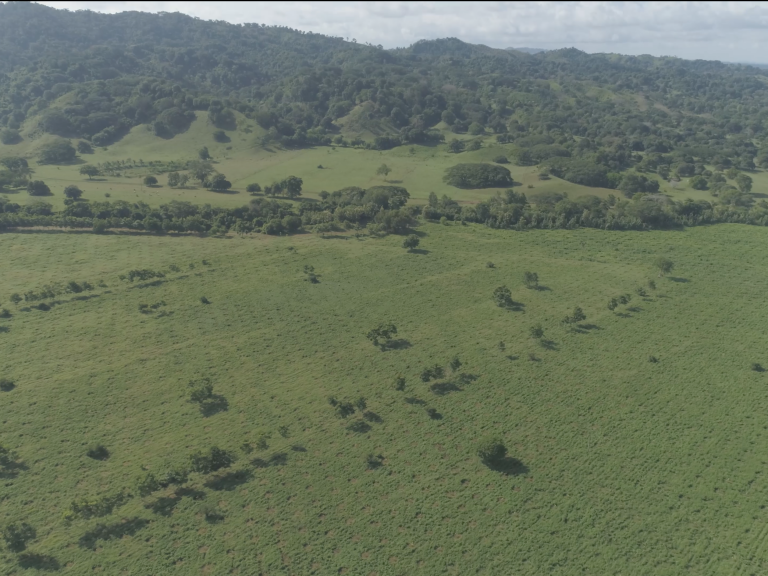 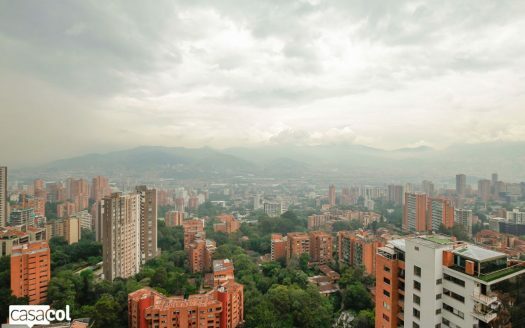 This is because he has personal experience of growing up in Colombia, forming and running a Colombia-based businesses, and investing in residential and commercial real estate in Colombia. 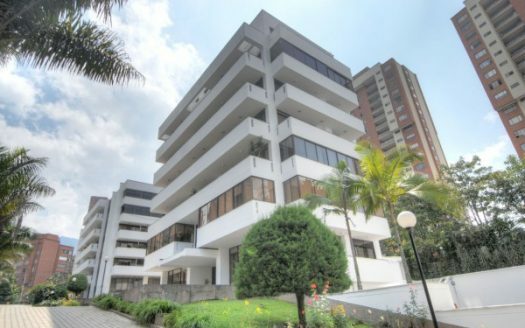 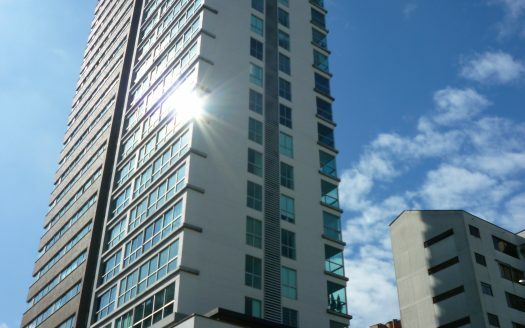 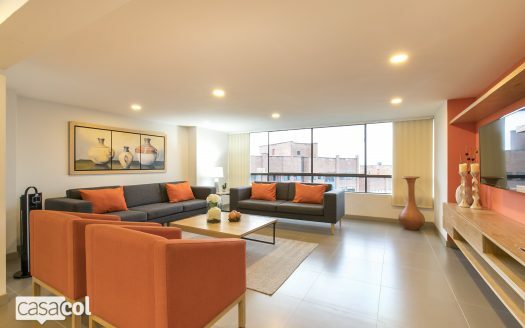 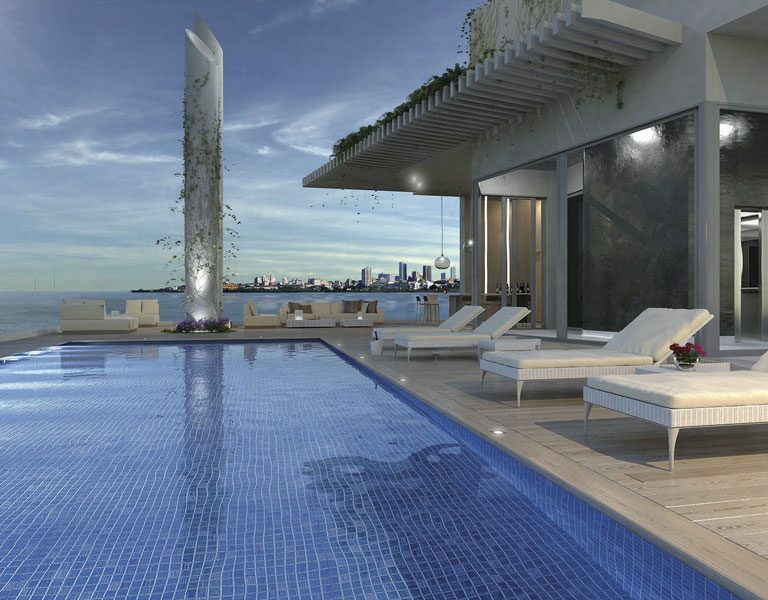 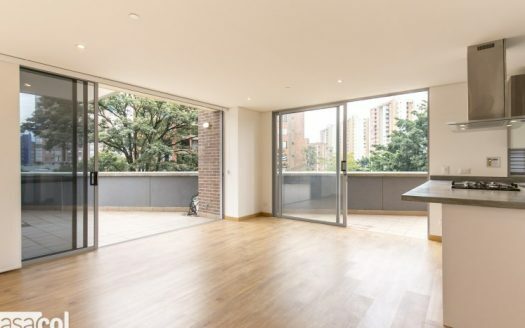 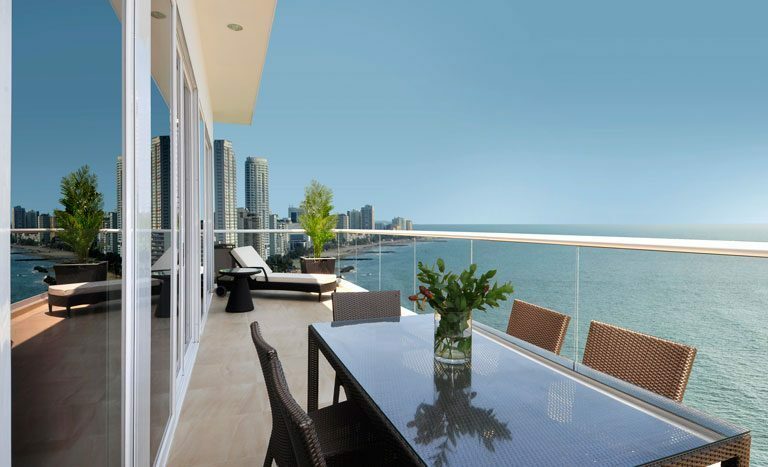 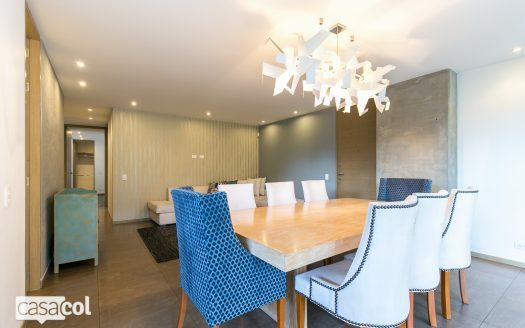 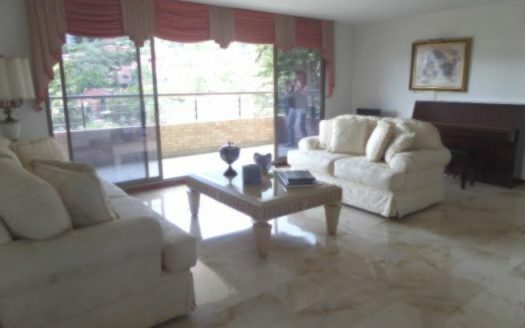 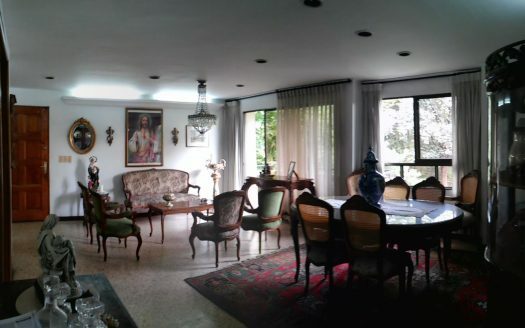 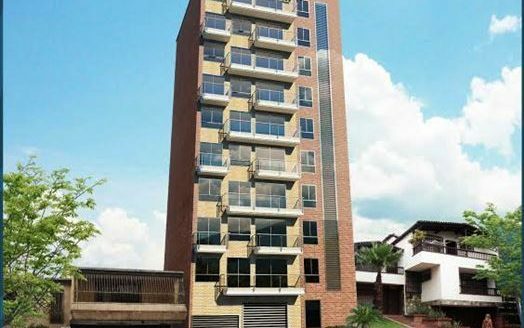 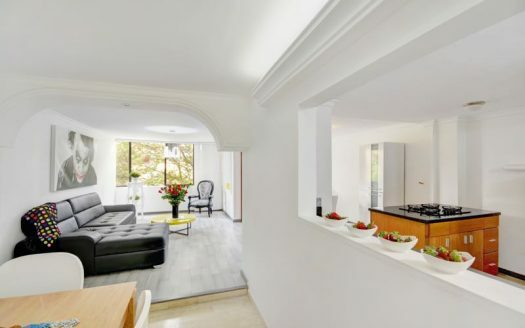 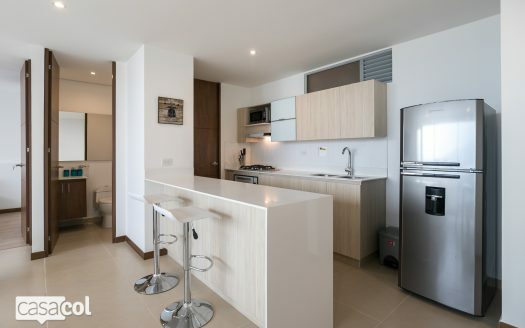 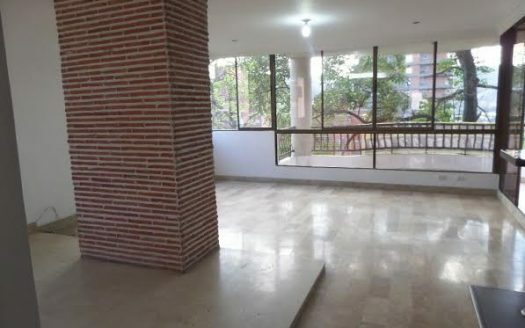 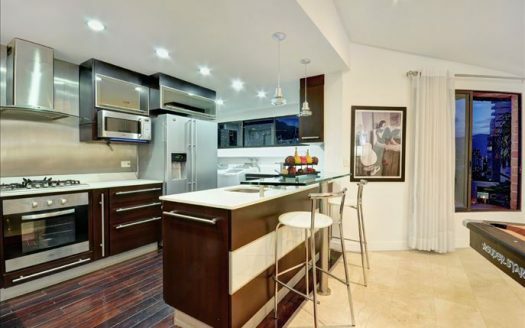 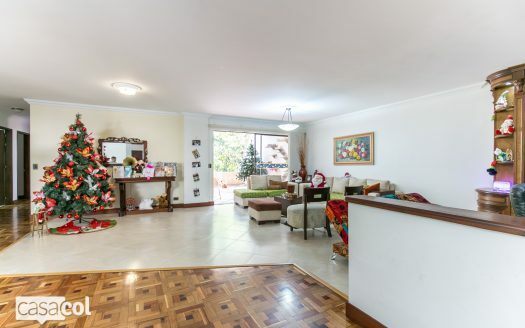 Juan Pablo and company’s also specialize in investment real estate in Medellin. 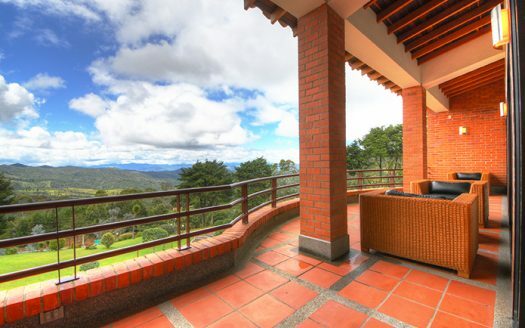 Not only do they help you find the property but they offer full service Medellin property management too. 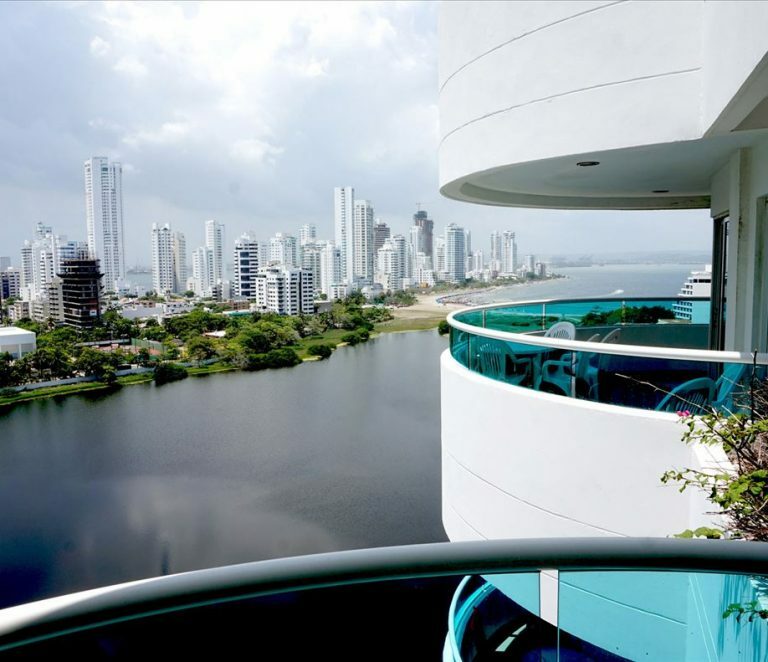 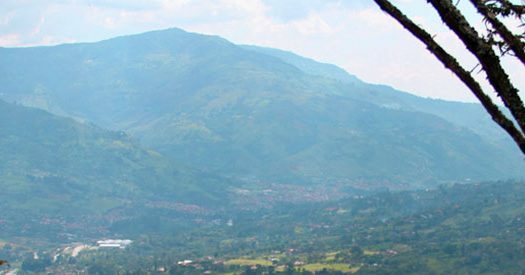 Please contact Juan Pablo below for more information about their Colombia relocation services and their Medellin buyer’s agent services.